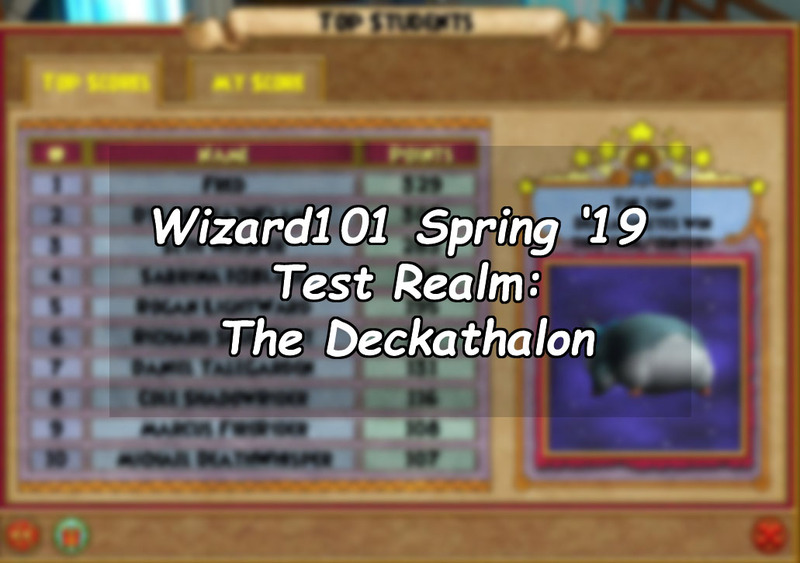 With the recent launch of the Spring 2019 Test Realm, Wizard101 has launched a brand new special event – the Deckathalon event! Read on to figure out what all the hype is about! 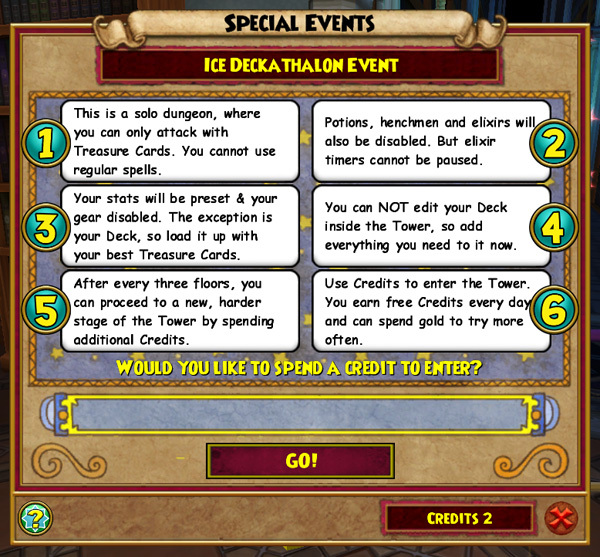 The new Deckathalon event, available to all levels of wizards, is the first of it’s kind. In this event, all stats are set to zero and health is set to an even amount, regardless of school, for the ultimate competition! Also, you can only use TREASURE CARDS! No regular spells, only your trusty golden cards. There are currently four stages at the moment, each with 3 levels, scaling with difficulty the further you ascend the stages! 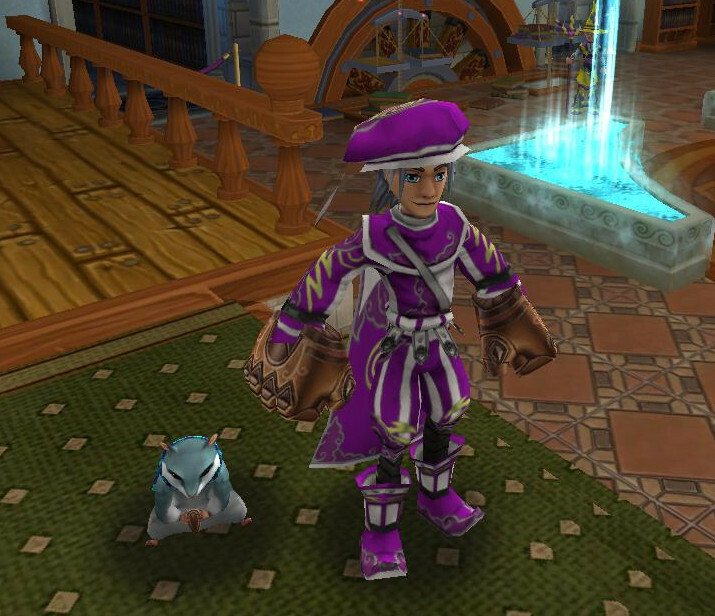 (The following image was used from the Test Realm page for the event, which you can find here! You have a very limited mana pool, so make sure when packing your treasures, to plan accordingly! You can view your treasures after each floor, but you cannot edit while you are in the tower itself. It’s a nice tool for seeing what you have left! Pet May Casts DO work, so make sure you have some healing ones.. and maybe even make some new, wacky pets just for this! As you complete stages and floors, you earn points! Points get you get access to personal prizes, including the new Hands of Fate weapon we just mentioned..(Thanos SMASH), treasure cards and runes to help you complete the recipes that you unlock as you climb up the stages! You can even get some nice packs and other surprises in there too! This is a special event, and special it is! Really liking this, so many interesting cards have a use now! 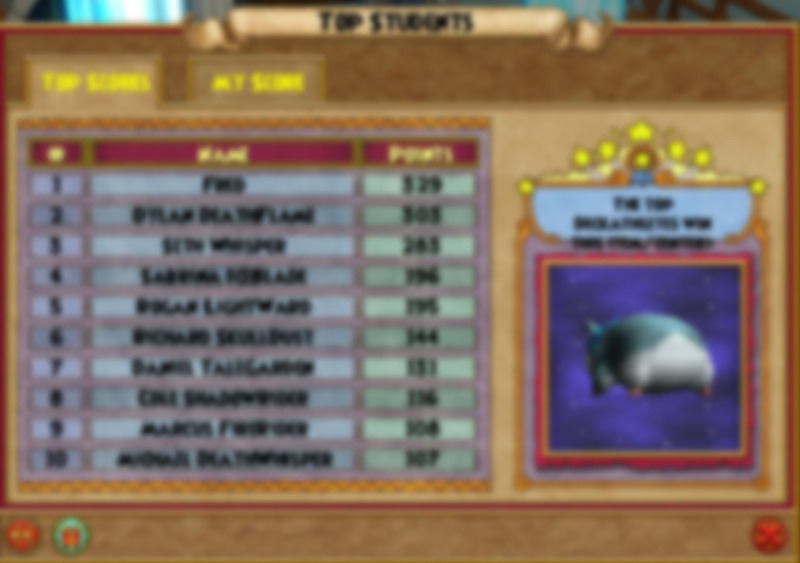 A very interesting side activity, well done KingsIsle! 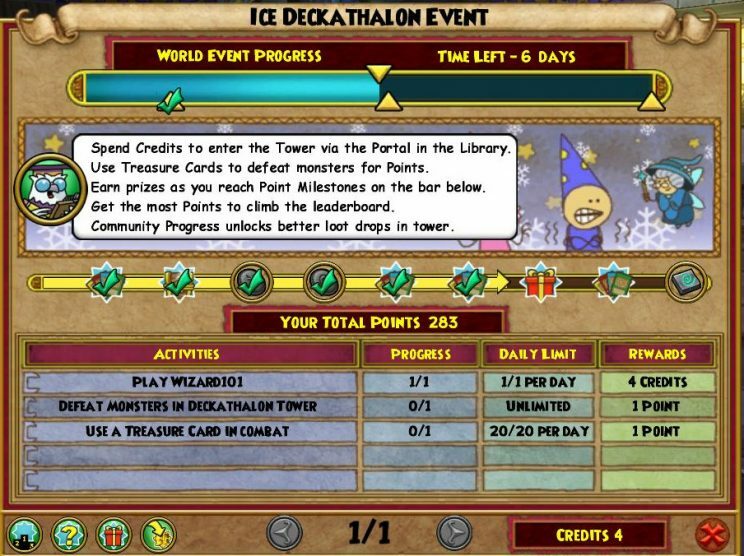 Hop into the Test Realm during the weekdays, and Live Realm once it launches and get your DECKATHALONING (..totally not a word, oh well..) ON!